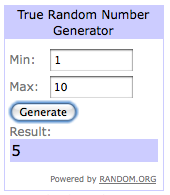 mon petit lyons: Embroidery Giveaway Winner! Congratulations, Elaine! Rachael will be emailing you the pattern soon. Anyone else who would love to stitch up some sweet valentine's can get the patterns here. Thanks for a great giveaway and congratulations to Elaine! Wow, thank you for having this giveaway! I can't wait to stitch him up!